A Traditional Lakeland Farm Offering Accommodation For Nearly 100 Years. 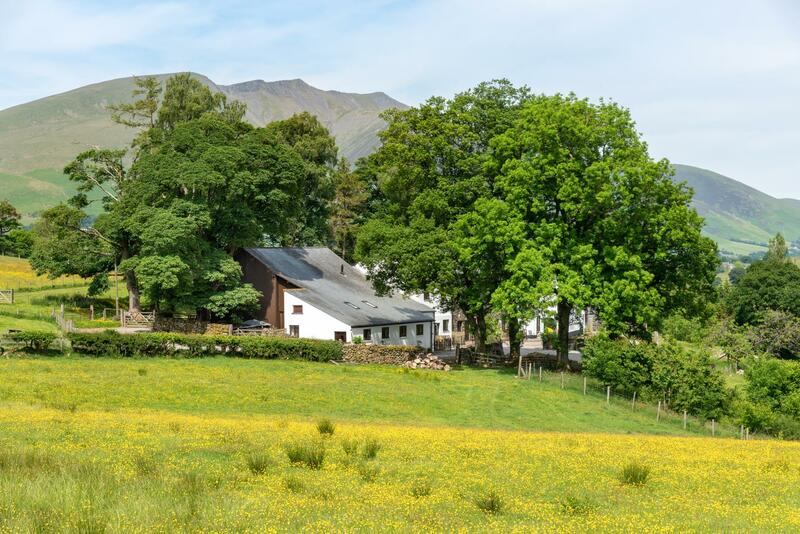 This small traditional Lake District farm is set just 2 miles South of Keswick along the main A591. With a history stretching back hundreds of years Low Nest was one of the first Lakeland farms to offer accommodation way back in 1923 when it opened a guesthouse along with 5 huts dotted around the surrounding fields. The land is still managed and run by local farmers, you’re sure to see a range of animals around the fields. At the end of 2018 we, Alasdair, Heather & Freya Boden (+Mackie the dog), took over the Low Nest Studios from John and Alison True. We have big shoes to follow in. Alison and John, along with Alisons family, have run an incredible B&B and Studio holiday business. We can only hope to keep up the good work! Alasdair was brought up in Kendal and spent his childhood running around the Mountains and sailing on the Lakes. 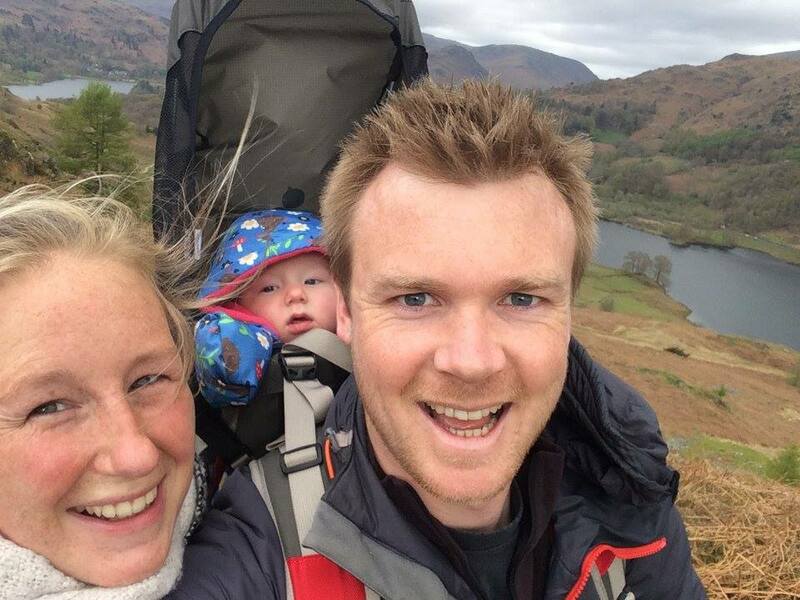 With the birth of our Daughter Freya we decided the time was right to move to this incredible place and enjoy everything the Lakes has to offer. We hope to see you at some point in your stay!